In this document I will provide instructions for installation, help on getting started and extensive documentation of features. 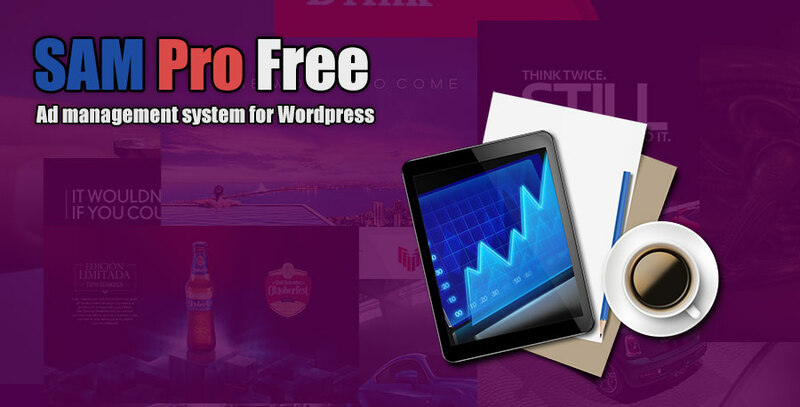 I recommend you read this document to leverage fully the SAM Pro Free plugin’s capabilities. Then you can use more features with easiest way I provided. I hope you enjoy SAM Pro Free and you will recommend it to your friends. I’m developing the new features that will come in the future! Hi Minimus, I just started using the free version of your pro plugin and was wondering if there is any way to add a clickable headline either above or below each ad image? This feature is super popular with all native advertising platforms and I’m trying to replicate their style. Not sure if this can be done with your plug in? If not, this would make a great feature. Throw it into your paid app and you’ll have a customer for life.